Dr. House graduated medical school at the University of Kansas in 1981. He completed his residency in radiology at the University of Kansas in 1985. Dr. House then completed a fellowship in interventional and vascular radiology at the University of Texas in Galveston in 1986. 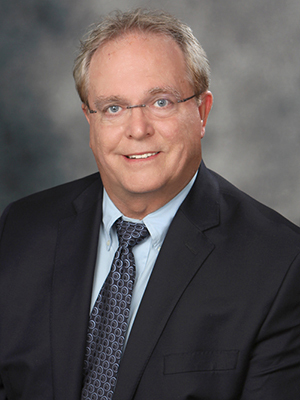 Dr. House became Board Certified by the American Board of Radiology in 1986, and has practiced at United Radiology since 1986. His special interests include interventional radiology and mammography/ACR certification process.